STEAM train plans by new ScotRail firm Abellio were thrown into disarray today after the intended operator was banned from the tracks. West Coast Railways (WCR) was barred from operating anywhere in Britain by track owner Network Rail until it makes a series of improvements. The operations of West Coast Railways are a threat to the safe operation of the railway. Network Rail The move came after WCR caused the most serious case this year of a train running through a red light. It also puts in doubt the launch of WCR’s flagship Jacobite steam service between Fort William and Mallaig next month, which has been running for 20 years. STEAM train plans by new ScotRail firm Abellio were thrown into disarray today after the intended operator was banned from the tracks. 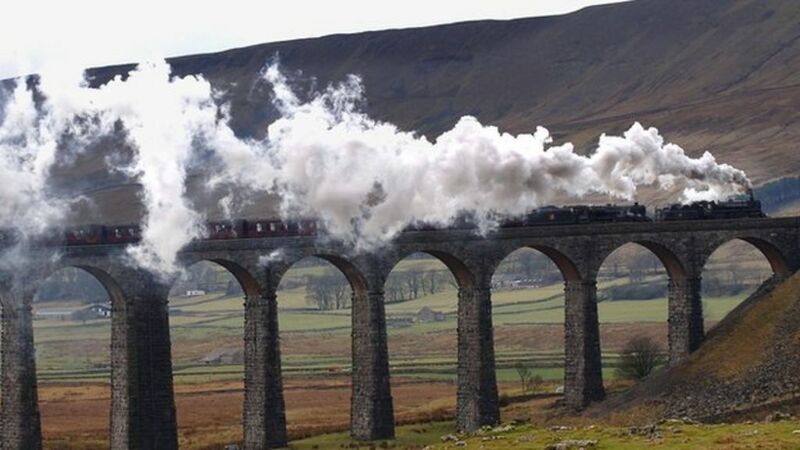 Network Rail suspends a steam engine charter service after the "most serious" case of a train failing to stop at a signal this year.